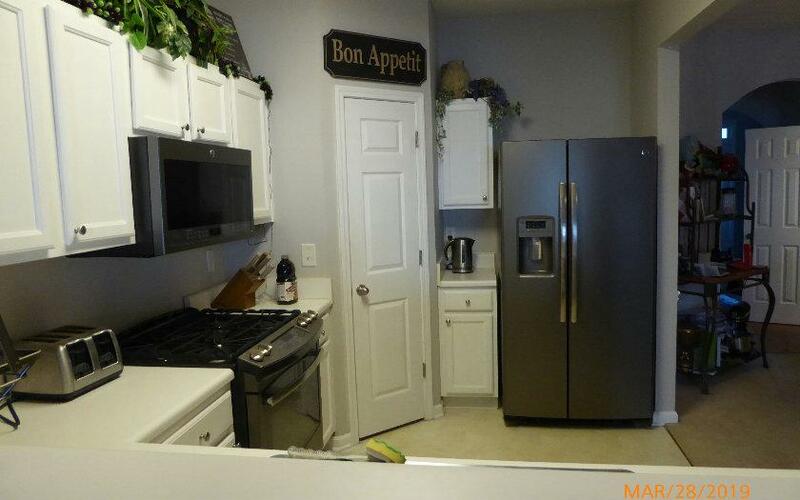 Wonderful move-in ready Townhouse END UNIT. Wonderful large yard with landscaping. 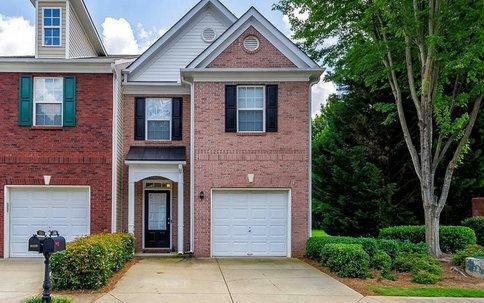 Very inviting foyer, with half bath leading to spacious Great Room with cozy fireplace, large master-suite with soaking tub, at the end of the hall is wonderful guest suite with full bath. Small fenced patio off great room. 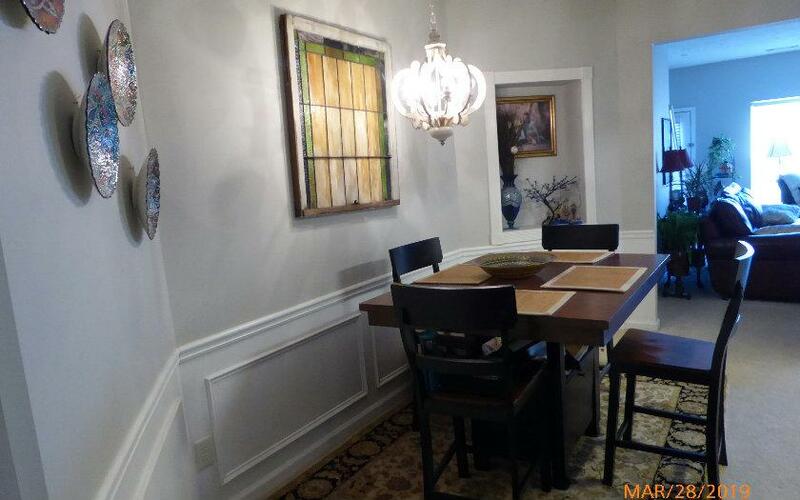 Lovely dining area just off the kitchen. Inside pictures to come. 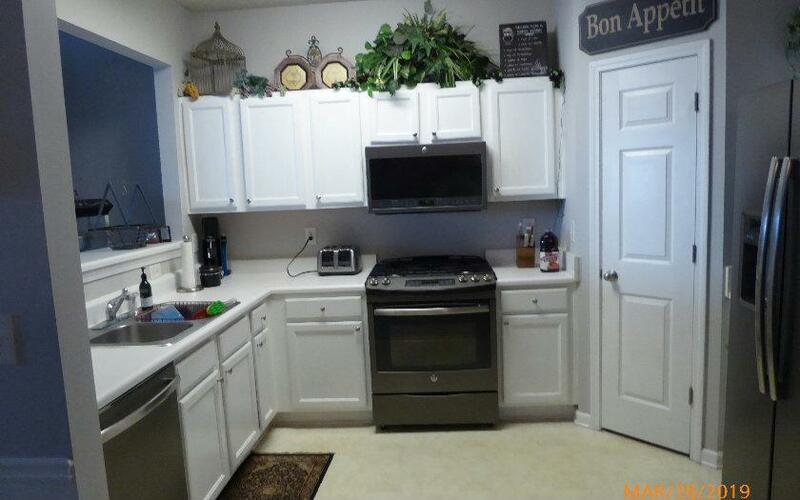 Appliances are only 2 years old.